Where have all the front end developers gone? I’ve even interviewed candidates who have sniggered when asking them how well they know HTML and CSS—especially HTML, to give the impression it’s somewhat beneath them or not deserving of their time and effort. Well, there’s more to hiding and showing a <div> when building a dropdown menu, see Menus & Menu Buttons from the excellent Inclusive Components series. I think we need to get some perspective. I know nothing about front end development. Front end development is something I don’t understand. This doesn’t help, especially when running an engineering team. My manager at Campaign Monitor, whose title is Director of Engineering, took the time to do a HTML/CSS coding exercise that we use internally. His motivation was to better understand a part of development he’d never bothered to pay much attention to. This is great as it brings an appreciation and understanding, at a leadership level, to these often undervalued technologies. I’d encourage more engineering leads to do the same. I rewrote the front end developer job ad for my employer as our previous one fell short when covering the role of a front end developer including the skills we were after, as it was too focused on full stack development. Being a front end developer is demanding, it requires a lot of time and dedication to keep up with its relentless pace—it feels like a new Web API is released every fortnight. And now and again I find it truly overwhelming. Can write semantic HTML including technologies that extend HTML to make it more machine-readable, for example: WAI-ARIA, Microdata. Can write CSS at scale. Can write highly readable and maintainable code. Can build highly componentised UI’s, for example, you’re really good at abstracting UI patterns. 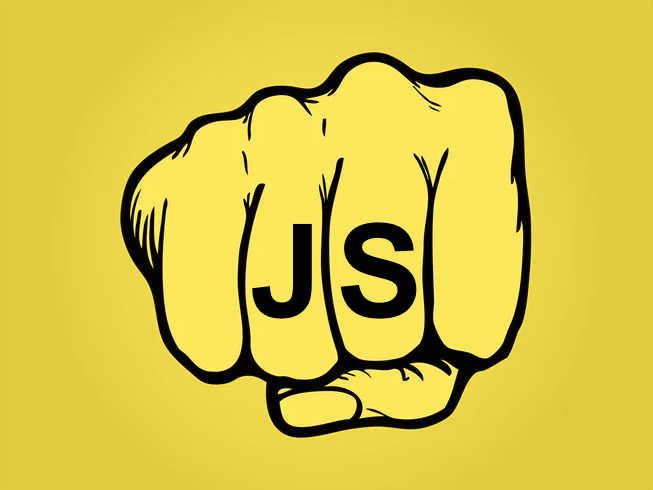 Can build responsive, accessible, performant, and resilient (cross-browser/device) UI’s. 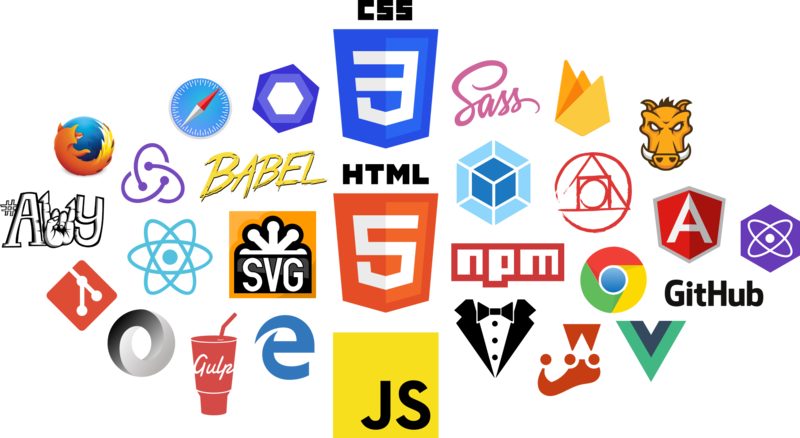 Can work with front end tooling such as: Webpack, Gulp, Babel, ESLint, Stylelint, PostCSS, NPM, Git, Browser dev tools, et cetera. Has a solid understanding of how browsers work, such as: Critical rendering path. Has a solid understanding of what makes for good user experiences (UX) and has an appreciation for design. I’m an experienced UX Engineer that has strong empathy for the user. I build user experiences that are consistent, inclusive, and robust. A bunch of passionate frontend devs writing & speaking about their adventures in frontend land.